with one of our team today! Joining NAPIT is incredibly especially remarkably straightforward. We've streamlined our processes to make things as simple as possible for you to join NAPIT. 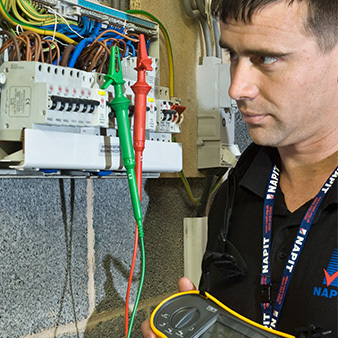 Whether you're joining our Competent Person Scheme as an Electrical Installer or join one of our other schemes, the process is exactly the same. 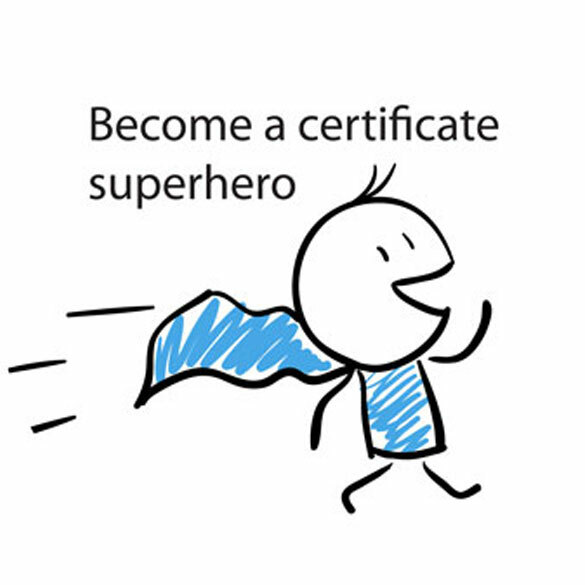 Certify and notify you jobs fast, on-time, every time with NAPIT Desktop 5, our fully integrated support system, packed full of useful content. Take advantage of dedicated promotion to homeowners, landlords and tenants via local newspaper advertorial, radio campaigns, press releases, social media and more. 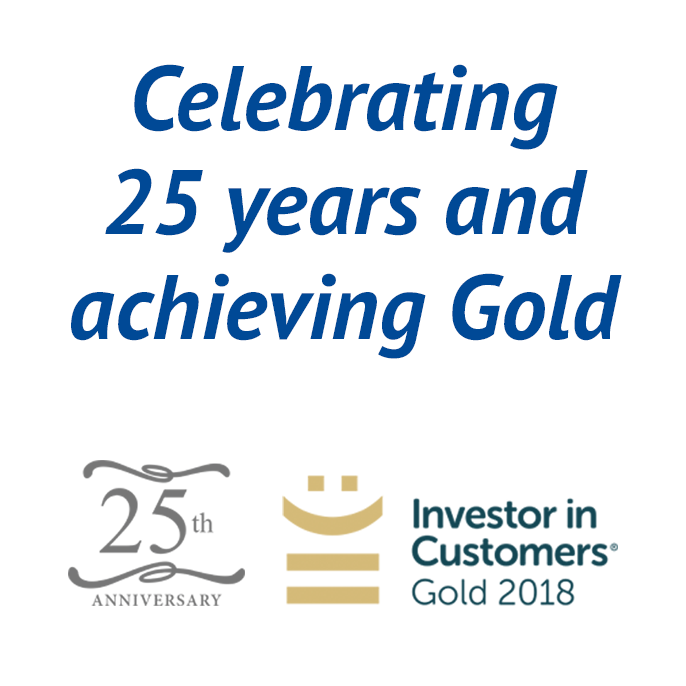 There's no problem too big or small for our expert advisors who you can trust to provide accurate, detailed guidance with your questions answered fast. 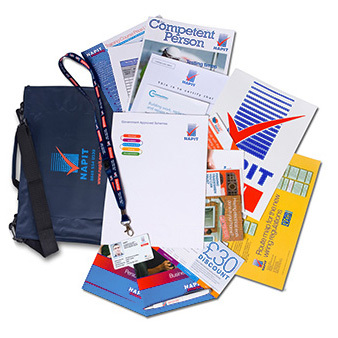 Visit NAPIT Direct and get exclusive discounts on test equipment, tools, NAPIT branded clothing, certificates and more. 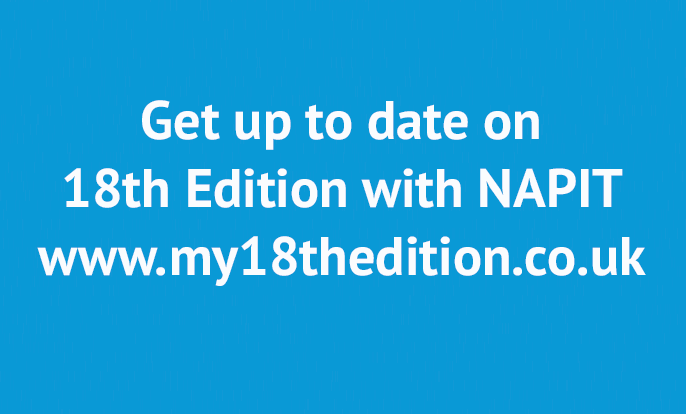 Connect with your fellow members on the NAPIT Forum where you can get help and support on anything from the latest regulations to new tools in your trade. A quarterly member only magazine keeping you up to date with all the latest industry developments, regulation updates and news related to your trade. NAPIT have never let me down in all the years I have been with them. They carry out what they profess to be. I have always found over the years the people I come into contact with are very helpful and listen. 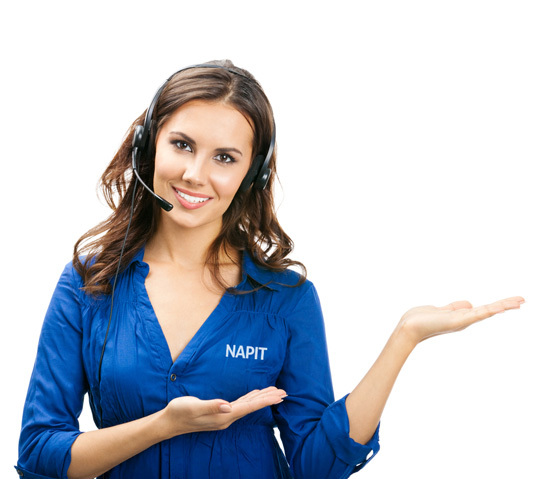 I feel NAPIT offer the best support for new people to the trades. Very knowledgeable staff and willing to help. 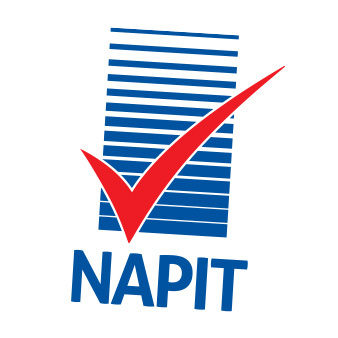 NAPIT are efficient, professional and understand my requirements.